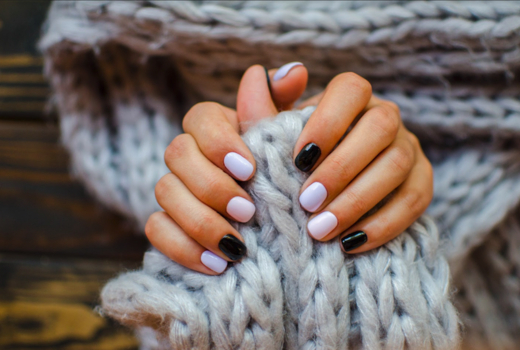 Treat yourself to a glamorous nail makeover at Ladies 'n' Gents Spa - a luxurious full-service boutique spa located a block from Gramercy Park. Grab this $19 pulse (a $35 value) for a Gel Manicure, and put your best hands forward for any occasion; your sparkling tips will stay pristine for 3+ weeks! Choose the $25 pulse (a $50 value) for a Gel Manicure With Nail Art On 2 Nails if you're in the mood to wow everyone. Ladies 'n' Gents' talented artists will execute the designs of your dreams using top-of-the-line, damage-free gel polishes. Finally, the $25 pulse (a $50 value) gives you a Regular Manicure & Pedicure using premium, non-toxic brands like Zoya; flawless hands and feet make all your outfits shine that much brighter. Exquisite Mediterranean teas, freshly brewed Turkish cappuccinos, even Champagnes and Margaritas are just some of the VIP perks you can expect while getting pampered. 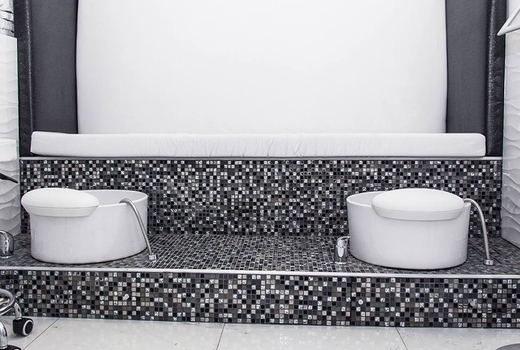 Nestled in a beautiful townhouse right around the corner from New York City's only private park, Ladies 'n' Gents Spa offers exceptional, European-inspired nail services in a serenely contemporary setting. Upon entry, you'll be served cookies, chocolates and a delicious drink of your choice, before being pampered with beauty rituals using the finest, organic products. Adorn your fingertips with stunning new hues, sparkles and glitter; or eye-catching nail art that ranges from whimsical to bold to glamorous. The highest hygiene standards keep your session as clean as it is luxurious. Perfect as a gift to your friends, family, and - especially - yourself, Ladies 'n' Gents Spa is here to make self-care feel like a celebration. "Came for gel manicure found them thru pulsd.com Lady who did my gel mani was wonderful. She took her time and gave an extra design. And then Decided to try a deep tissue and that was such an Amazing experience since my days are always so tense. This place is really good. They offer drinks and snacks. I'm truly impressed. Will definitely spread the word!!!" "Awesome spa day with Ella, Jella and Bella!! The nice ladies provided amazing facials, pedicures and massages for me and my guy. I bought a pulsd package... What a great way to sample this lovely spa! We can't wait to go back." "Superb service!! I could not be more satisfied. From the moment I walked in they treated me like royalty. The service was impeccable and the staff could not be more accommodating... I had a wonderful massage... and the time flew by. Thank you Ladies and Gents. I will be back soon." "Peter is a god! You can go there for an entire day of beauty. Hair, nails, facial, waxing/laser, and a full body massage. You will be pampered from head to toe by the best! I HIGHLY recommend Ladies and Gents Spa."